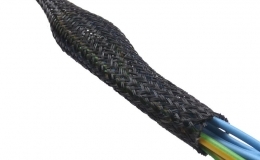 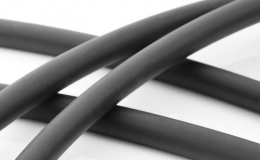 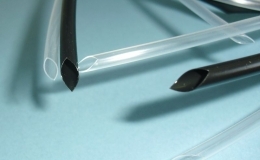 GREMTUBE® G32A is a semi-rigid irradiated polyolefin heat shrink tubing with adhesive high temperature. 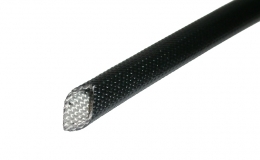 GREMTUBE® G32A offers a good mechanical resistance and excellent waterproof sealing to prevent pipe corrosion, water or infiltration of various engine fluids and chemicals. 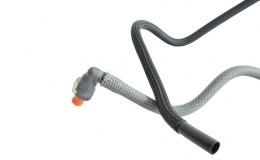 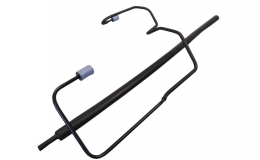 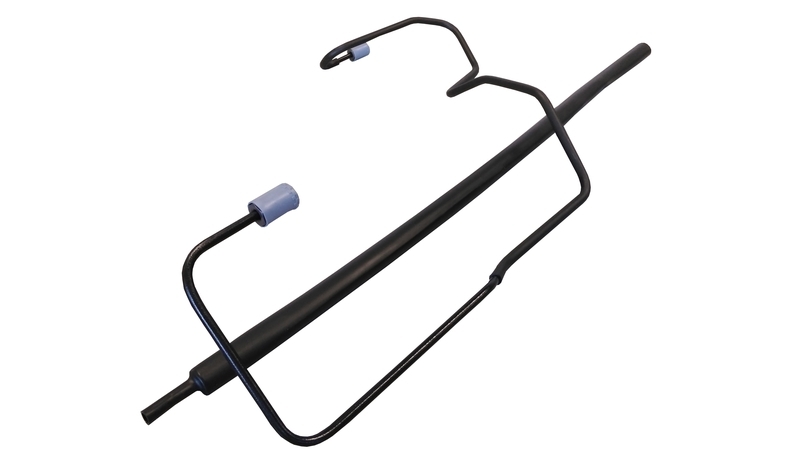 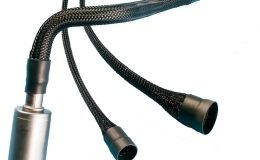 GREMTUBE® G32A is suitable, brake lines and power steering tubes protection used in automotive.